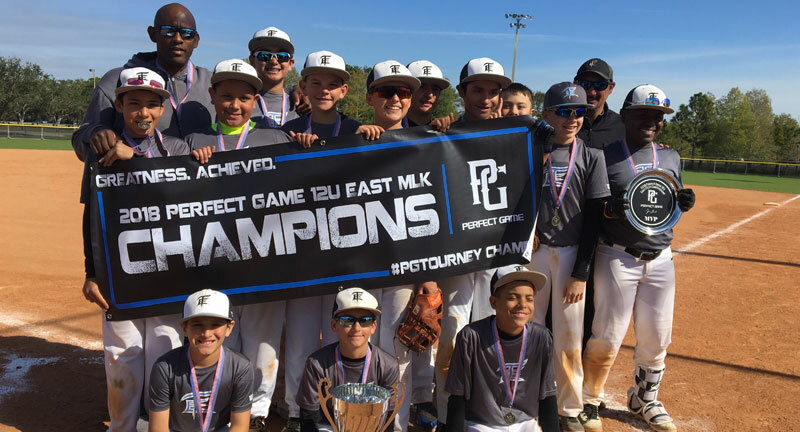 This is the 3rd annual Perfect Game 12U East MLK Championship. 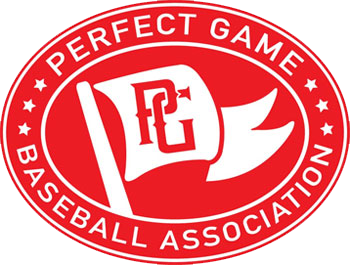 Past Champions Include: Genesis Baseball (2017) and Team Elite South (2018). Games: 4 games guaranteed, weather permitting. Teams should be prepared to start tournament play at 5:00 PM on Friday, January 18th. Teams that do not play on Friday will start at 9:15 AM on Saturday, January 19th. All teams will play a doubleheader Saturday.